Everyone knows a Dave! It's a great name, it's got gravitas, a sense of professionalism and an outright ease of use. Even the parents of famous people like it; the wonderful Mr Beckham, the perennially 'popular' Mr Cameron & the 'interesting' Mr Dickinson. 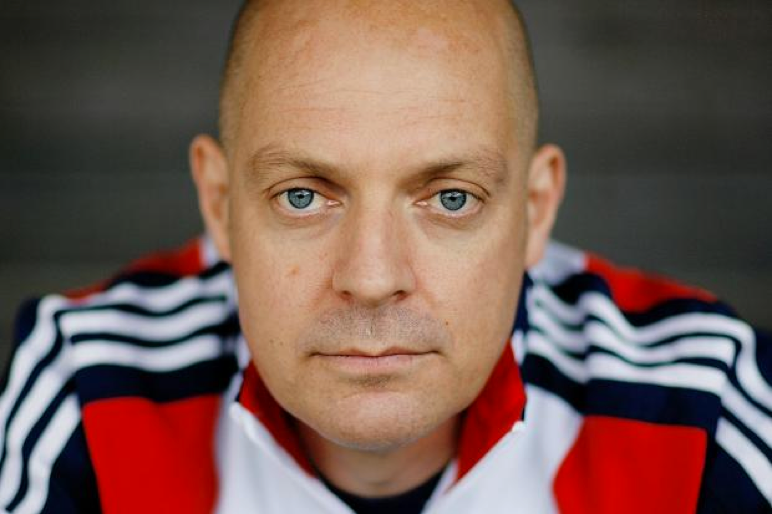 My Dave of today is Sir Dave of Brailsford. As Daves go he's an absolute cracker and as a Leadership Dave, you'll struggle to find a more successful one in recent times. Up until not long ago Dave was head of UK Cycling and the professional road cycling Team Sky. Under his leadership their success on the track at the Athens, Beijing and London Olympics is unparalleled in British cycling history. Prior to that Team GB had won a handful of olympic track cycling medals. When he passed the leadership baton on after London 2012, the team had won 27 medals at 3 Olympics. What about the recent turbulence within the team and the fallout for all concerned? I guess we can all draw our own opinions on the impact of his departure. According to Dave 'a team isn't a thing, it's a group of people all working together to become a team' . I've raised this concept with many people and had differing responses to it, mainly very positive. It fundamentally shifts the definition of 'team' from something we are, to a never ending pursuit of. When you listen to him describe the principles of an Outperforming team: 'looking for improvements, personal excellence, motivation, being on the same page, having clear purpose, it's exciting, you're challenged, it's not easy, theres a bit of tension'. This are his teams DNA, what it smells, tastes and feels like to be that Outperforming Team. But what does it take to create an Outperforming Team according to Dave? Investing time in understanding what success looks like and what the outcome you want is. Managing our own expectations and driving the teams expectations and energy around that outcome, which creates the 'same page' for everyone. It's then just continuously developing everyones capability so the outcome can be achieved. 'Yeah, well that's easy when you've got a multi-million pound budget Dave'. I wonder what opportunities I'd have take in life if I'd spent more time thinking about what outcomes I could achieve with what I already had, rather than not doing things because I didn't believe I had the resources to do it? Though it can't be that simple, there must be much more to it? Have they won the Tour de France with a clean British rider within 5 years? Yes, Twice.